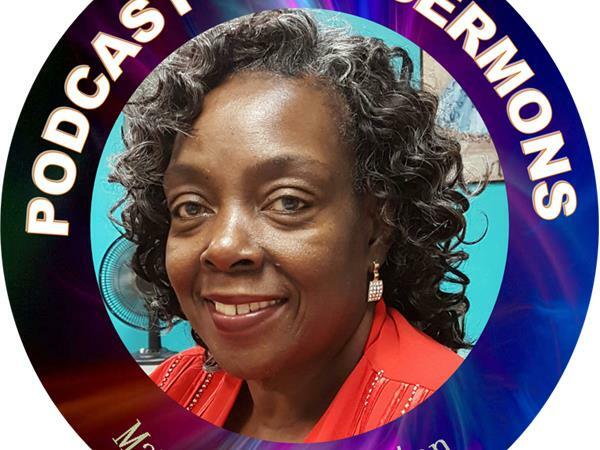 Mary Washington expounds on the Believer’s Empowerment to conquer in Christ. We invite you to come with an ear to hear what Scripture reveals. 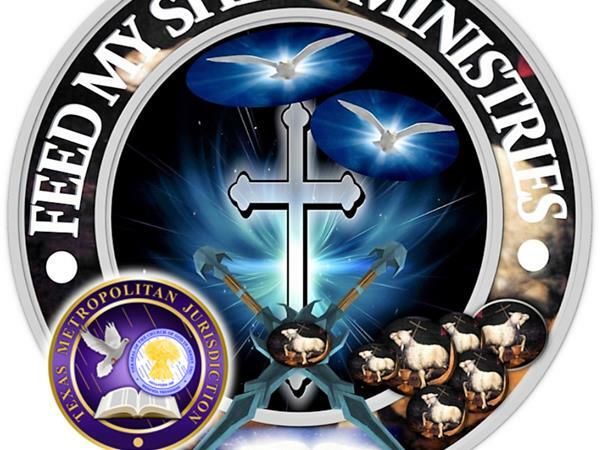 Thank you for joining us here and we invite you to join us on any of our other platforms of ministry: Feed My Sheep App; iTunes, YouTube, Spreaker, SoundCloud and our website. Receive the message and keep looking for the return of the LORD! Be a blessing to this ministry as we go out into all the world preaching the Gospel and fulfilling the great commission.